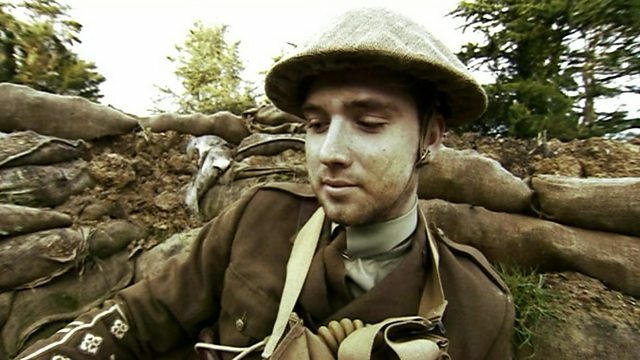 Diaries from soldiers describing life on the front-line during World War One are being made available online from today. The National Archives have over one million pages from soldiers who recorded their lives, from the outbreak of war in Flanders and France, to their departure four years later. To discuss the significance of the diaries Bill and Susanna were joined by Terry Jackson who is from a charity which aims to educate people about the history of The Great War. Cooking up a storm: Is the bake off a pizza cake for Helen Skelton? Is it healthier to fast every other day?